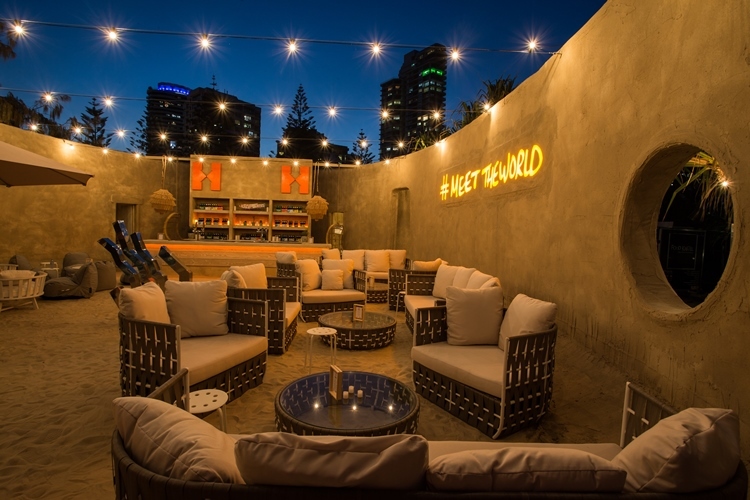 Hostelworld and Gold Coast Tourism have teamed up to create the world’s first ever Sand Hostel made entirely of, you’ve guessed it, sand. To help construct the hostel, world champion, and sculptor, Dennis Massoud also known as the ‘Sandman’ was enlisted. The Hostel has been designed and created by Lively Worldwide working alongside production designer, Jon Dowding, whose feature film achievements include the original Mad Max and The Blue Lagoon. Hostelworld Sand Hostel teaser video on Vimeo. Situated on the Gold Coast in Australia, the hostel was built in response to a poll held by Hostelworld which asked its Facebook community what their dream hostel would look like. A beachfront sand castle was voted the ultimate ‘dream hostel’ which prompted the site to turn the dream into a reality. Niall Walsh, Head of Acquisition at Hostelworld, said: “By teaming up with Gold Coast Tourism, we want to challenge the perception of hostels and show how they are amazing social hubs where you meet open-minded travelers and create extraordinary memories. We’ve listened to what our customers want and created the ultimate dream hostel right here on the Gold Coast." Built using more than 24 tonnes of sand over 21 days, the hostel is now up and running and is opening its doors for guests to stay and play, choosing between an eight-bed dorm or a luxury private form. The rooms are designed to be in keeping with the beach surroundings with natural décor. 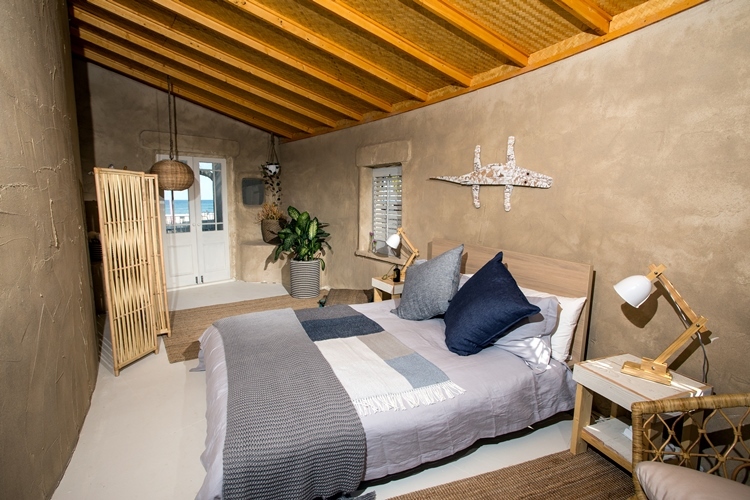 “The Sand Hostel will offer the opportunity for the lucky guests to immerse themselves in the local Gold Coast culture and interact with travelers from across the globe with the sand between their toes in a beautiful setting. It will be unlike anything anyone has ever seen before.” Walsh said. Guests are also able to enjoy a range of activities provided by the hostel including cocktail making classes and surf lessons. The hostel also offers yoga classes, food trucks, and beach volleyball. Entertainment is also provided in the form of national touring DJs, including Roland Tings (DJ Set) and CC:Disco. The Sand Hostel will be open to the public from Wednesday 20th September at 12 pm until Friday 22nd at 2 pm. Guests can book to stay the night at the Sand Hostel at Hostelworld.com.